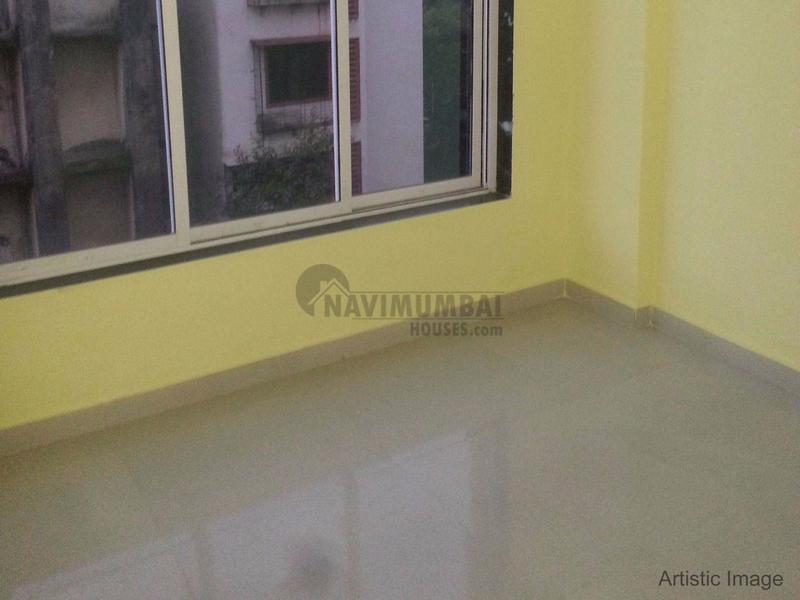 Affordable 1 Bhk Flat For Sell in roadpali With Basic Amenities; The Area Is 750 Sqft; This Flat Is unfurnished; With common parking; FLAT has excellent cross ventilation. The flat includes hall, one bedroom with bath and toilet and wide window; For More Details Contact Us. "Here it is what you are searching for"
· 2 min drive from mumbai and sion - Panvel highway. · 5 min drive from Mansarovar railway station. · 5 min drive from the proposed Navi Mumbai International Airport. · Navi Mumbai is polish head quarter just 2 min drive away. · Proposed metro rail near by project.